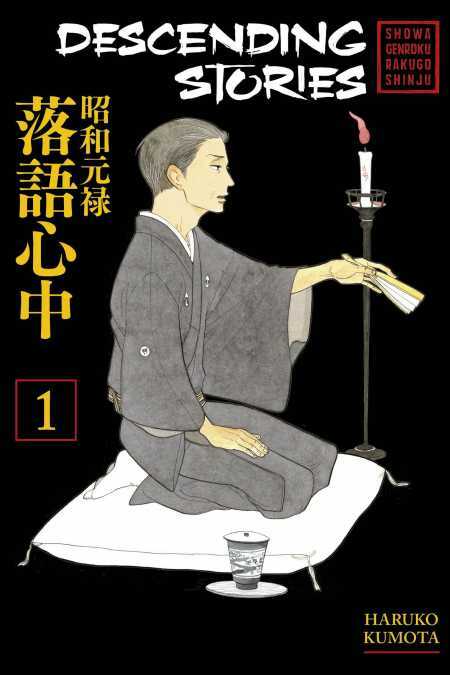 A hapless young man is released from prison with nothing to his name, but he knows exactly what he wants: to train in the art of rakugo comedic storytelling. After seeing an unforgettable performance from one of Japan’s greatest masters, Yakumo Yurakutei VIII, during his time in jail, he will settle for nothing less than to become apprentice to the best. Yakumo, notorious for taking no students, is persuaded to take him on, and nicknames him Yotaro—the fool. Yotaro has no formal training or elegance, but something about his charisma reminds Yakumo of someone from his past.